Home » archive post » Karaoke Night After Dark at ABJ Community Service Center on April 19th. 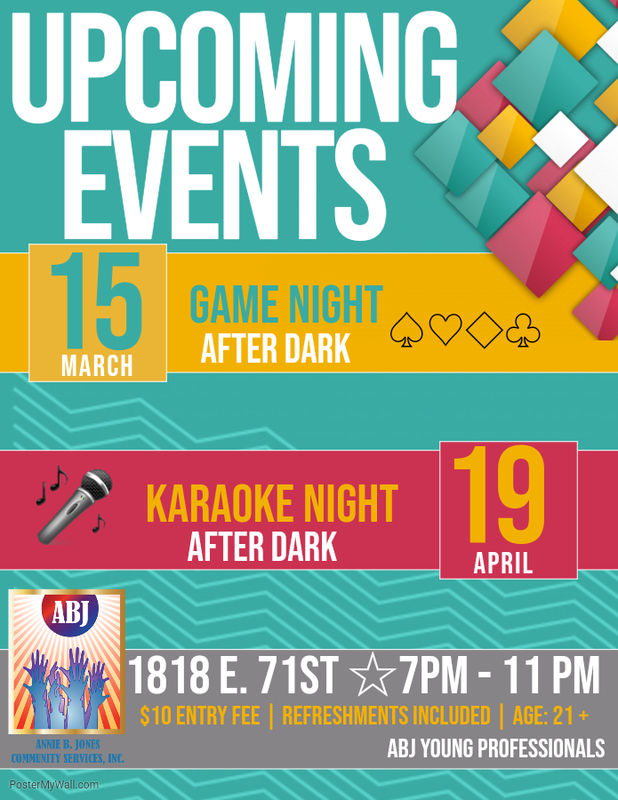 Karaoke Night After Dark at ABJ Community Service Center on April 19th. Crochet a Headband at Hegewisch Public Library. East Side Chamber of Commerce‎East Side Trunk or Treat at Eggers Grove.